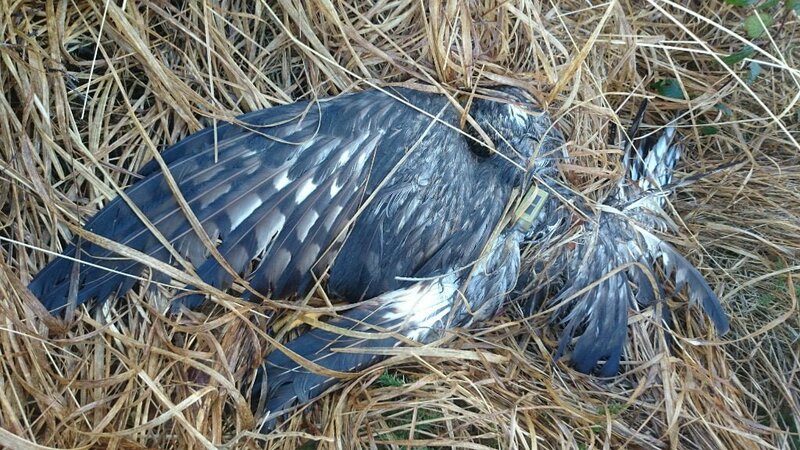 Hen Harrier “Heather” found dead in Co. Kerry last month. A young hen harrier has been found shot dead near Waterville in Co. Kerry. The satellite tagged bird-of-prey, a young female dubbed “Heather” by local schoolchildren, was part of a joint project by regional development organisation IRD Duhallow and the National Parks and Wildlife Service (NPWS). Heather became an online star via the Hen Harrier Ireland Blog, with thousands of people in Ireland and around the world tracking her progress on the web. 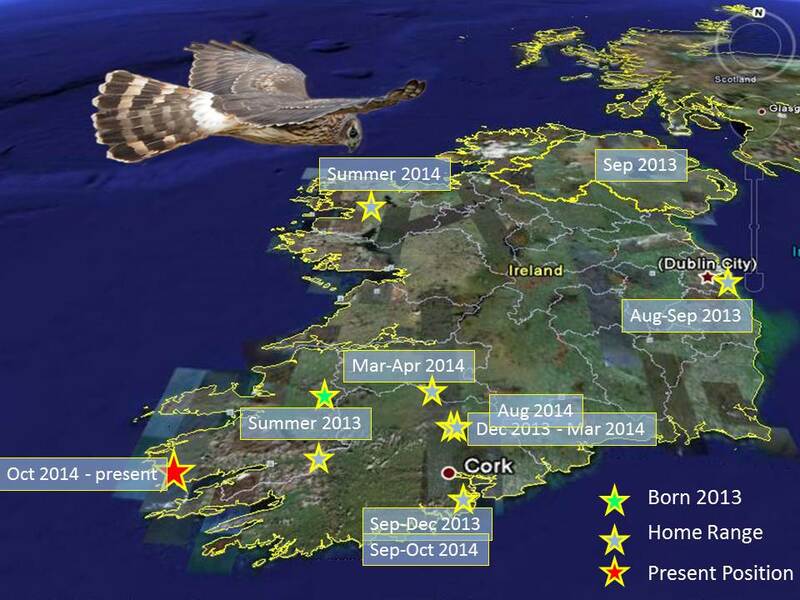 The satellite tagging project was designed to both shed light on the movement of immature hen harriers after leaving the nest, and raise public awareness of the plight of hen harriers in Ireland through the blog. Heather’s untimely demise at the receiving end of a shotgun in Co. Kerry realises the second of those two objectives all too vividly. The NPWS and An Garda Síochána have launched investigations into the illegal shooting. 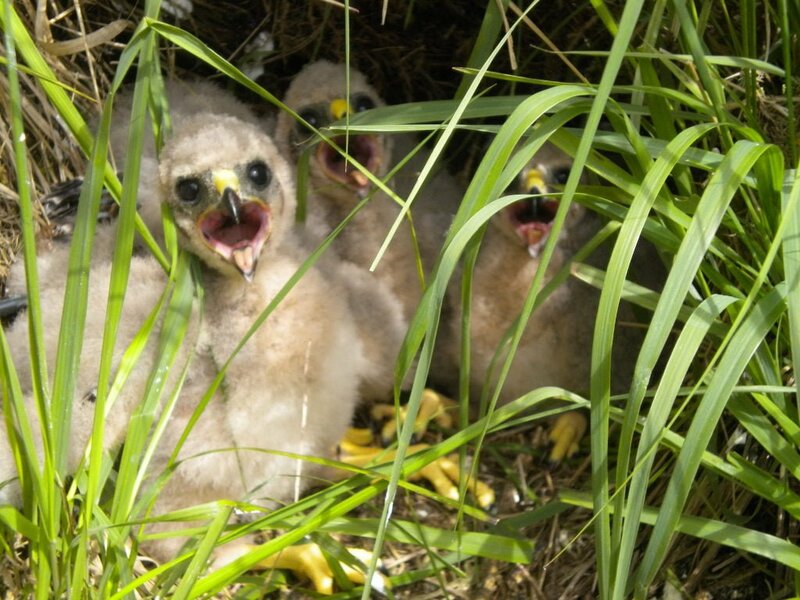 Hen harriers are among Ireland’s rarest birds of prey, with just over 100 estimated breeding pairs around the country. They are in serious decline across much of Europe, and are fully protected under Irish and European law. It is a serious offence under the Wildlife Act to harm the birds. In 2007 six Special Protected Areas (SPAs) were designated around the country to protect hen harrier breeding sites. Those conservation measures, and subsequent restrictions in land usage, have caused consternation among landowners who believe the constraints imposed by these conservation measures have a negative impact on both their livelihood and the value of their land. The debate has spilled over into the media, with some landowners and local politicians voicing negative perceptions of the conservation measures and of the birds themselves. As recently as last week Cllr. John Healy Rae raised a motion before Kerry County Council raising concern for landowners affected by the SPA designation. According to Birdwatch Ireland hen harriers are largely dependent on the type of traditional farming in upland areas that has existed for generations. “The current ban on additional planting of forestry within the SPAs is entirely necessary, given that commercial forestry already dominates the landscape there,” commented John Lusby, Raptor Conservation Officer with the conservation NGO. “The fact is that an increase in forest cover within these areas is one of the primary threats both to the Hen Harrier and to other sensitive upland species. Mr Lusby acknowledged the difficulties faced by landowners in upland areas, but stressed the need to seek alternatives to unsustainable commercial forestry for the long term benefit of both the environment and local communities. A map showing Heather’s movements from 2013 to the time of her illegal shooting in Kerry last month. Heather’s shooting has brought the plight of the hen harrier into the media spotlight once again. Since hatching in Kerry in 2013 this extraordinary bird travelled the length and breadth of Ireland before returning to her native Kerry in December 2014, where Dr Barry O’Donoghue of the NPWS, who oversees the satellite tagging project, had hoped she would breed for the first time this year. He described her untimely demise as “absolutely devastating”. For more information on hen harriers in Ireland visit the Hen Harrier Ireland blog and read the excellent “Getting to know the Hen Harrier” article on the Birdwatch Ireland website.